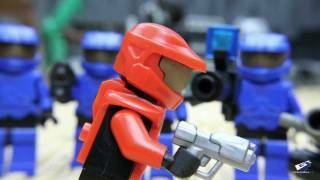 Nerf War: World War 2 Call of Duty First Person Shooter brought to you by PDK Films! 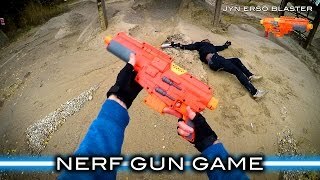 In this Nerf War First Person Shooter, it’s Nerf World War 2 and it’s based off of the new Call of Duty WWII video game. Paul must eliminate all of the enemy soldiers! 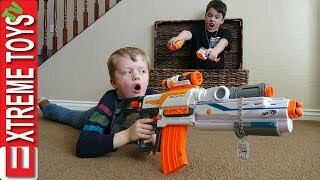 Subscribe for more Nerf World War 2 Call of Duty videos! 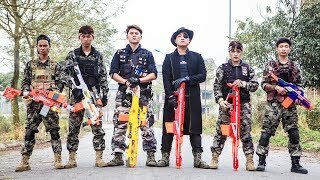 NERF WAR: IPHONE X BATTLE, brought to you by PDK Films! 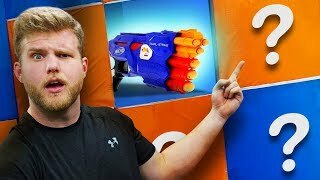 In this Nerf war, Paul must use new Nerf guns to compete in a Nerf battle for an iPhone X. 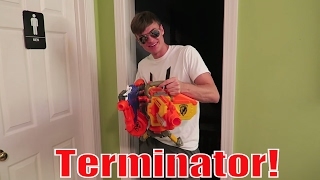 Subscribe for more Nerf videos! Business inquiries ► paulkousky@gmail.com #nerf #nerfsquad #pdkfilms #kingkousky Join Nerf Squad and subscribe to PDK Films to get all of our new Nerf videos, and remember to turn on post notifications! Also subscribe to my gaming channel: King Kousky. 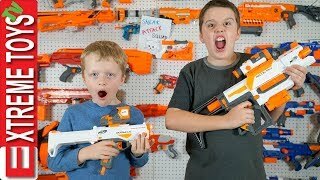 Buy my Nerf guns! 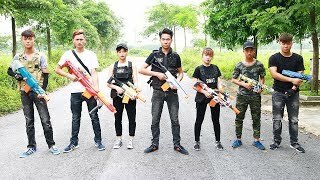 ► https://amzn.to/2zT9beq About PDK Films: My name is Paul Kousky and I’m the director of PDK Films, which is the biggest Nerf channel on YouTube! 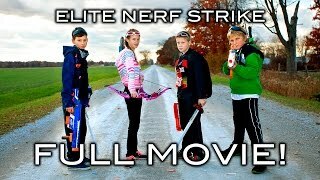 I make all kinds of crazy Nerf videos with Nerf blasters, and I’m known for creating the popular Nerf Squad and Nerf First Person Shooter series on YouTube. 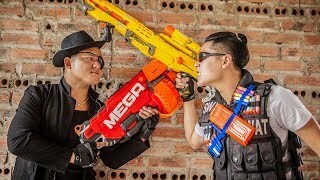 If you like Nerf then be sure to join Nerf Squad by subscribing to PDK Films, and remember to check out my gaming channel: King Kousky. Instagram ► https://instagram.com/paulkousky Facebook ► https://facebook.com/paulkousky Twitter ► https://twitter.com/paulkousky Thank you for watching my Nerf videos!